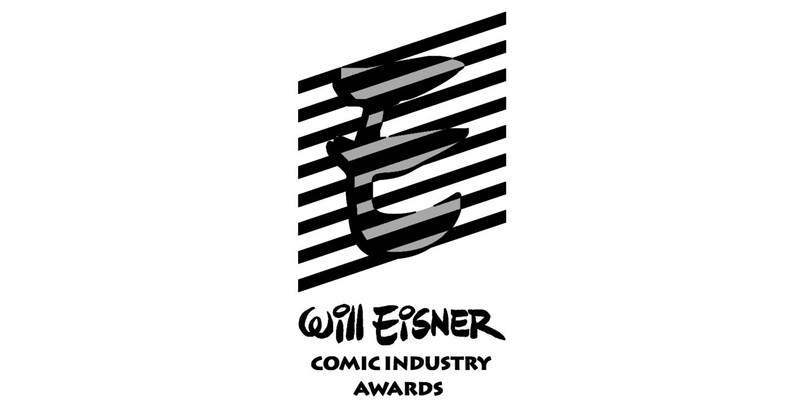 Comic-Con International announced the nominations for the Will Eisner Comic Industry Awards 2016 this morning. Fourteen nominations were for books published by Image Comics, and an additional four nominations were shared with other publishers, bringing the total nominations for Image Comics to eighteen. In celebration, digital editions of all nominated titles are on sale at Comixology and ImageComics.com. In celebration, Image Comics is offering a sale on digital comics for Eisner-nominated series, available on Comixology and ImageComics.com, now through April 25th. Voting for the awards will be open soon at www.eisnervote.com. All professionals in the comic book industry are eligible to vote. The Eisner Awards will be presented at a gala awards ceremony to be held on July 22 at the Hilton San Diego Bayfront Hotel.